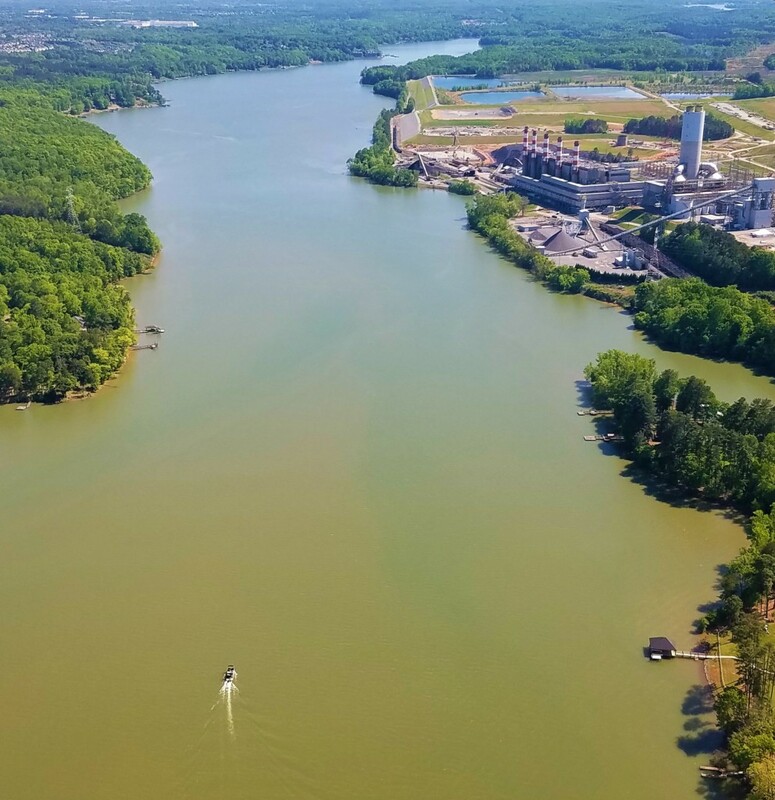 Duke Energy and the NC Department of Environmental Quality (DEQ) have proposed a new NPDES wastewater discharge permit for Plant Allen’s coal ash ponds on Lake Wylie. 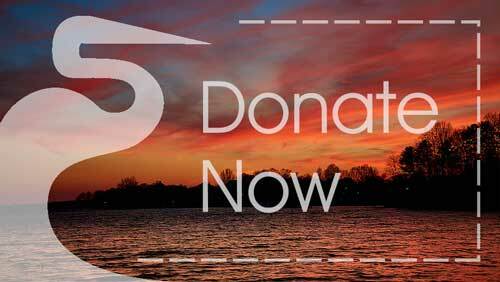 The permit has multiple issues and fails to sufficiently protect water quality. 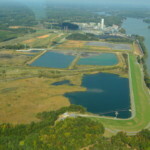 We have learned so much about the dangers of coal ash in recent years, but the proposed permit fails to reflect that. A complete lack of monitoring, discharge limits, and sufficient monitoring frequency for pollutants like selenium, arsenic and mercury. A lack of Best Available Technologies (BATs) for water quality treatment (a key component of the Clean Water Act and the NPDES discharge permitting program). Relaxed deadlines and compliance requirements for new discharge standards. No limits for bromides, which have caused exceedances of Safe Drinking Water Act levels of trihalomethanes in treated drinking water in the region in recent years. Granting Duke amnesty for its illegal, engineered discharge channels. A 316(a) variance that will allow Duke to discharge extra-hot water, even though Duke never provided legitimate justification to receive such a variance. Read CRF’s press release here. 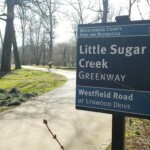 Read the letter sent to DEQ by our attorneys at Southern Environmental Law Center requesting a public hearing. Read the draft wastewater permit and related documents. Public comments may also be submitted by email to: publiccomments@ncdenr.gov. Please be sure to include “Allen” in the email’s subject line. Coal burning utilities are required to apply for permits to discharge wastewater and cooling water from their facilities into nearby waterways as part of the National Pollution Discharge Elimination System (NPDES) permits program. 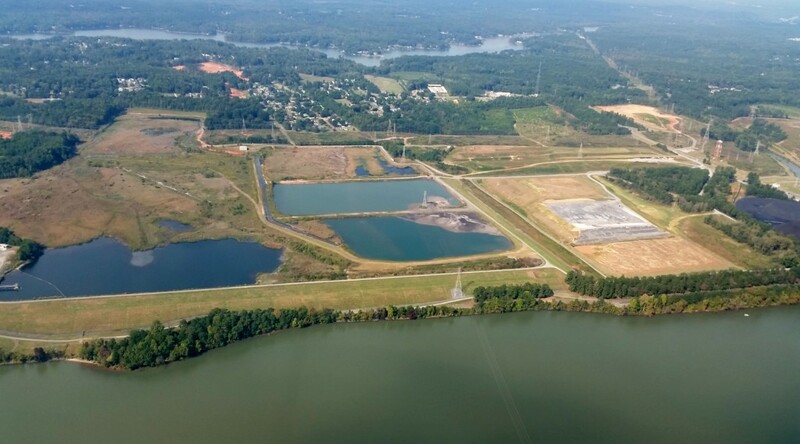 Duke Energy’s proposed permit for Plant Allen on Lake Wylie is open for public comment. 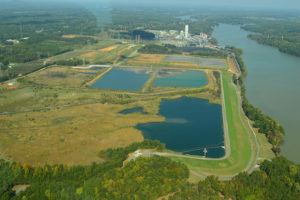 The proposed permit would allow Duke unlimited discharges of certain elements like arsenic and mercury. The Discharge Limitations columns are literally left blank. Also, the proposed permit fails to require any monitoring for elements we have seen at high levels around coal ash sites. Lastly, the proposed permit would impose an alternative, less stringent limitation on the thermal component of the discharges. This means cooling water could be discharged at a higher temperature than is currently allowed. Warm water contributes to water loss from evaporation and is harmful to aquatic life.